Agent Side Grinder is an electronic band from Stockholm, formed in 2005. Their first two albums, "Agent Side Grinder" (2008) and "Irish Recording Tape" (2009) were rooted in post-punk, industrial and dark electro. The band quickly gained an underground following throughout Europe. Their third album "Hardware" (2012) showed a bigger and more textured sound and was met with universal acclaim. It was named "album of the month" in Vice Magazine, topped several annual "best of-lists" including Dagens Nyheter, Metro and Time Out Paris and won the Manifest-award (Swedish indie-grammy) for best synth album in 2013. In 2015 they released their magnum opus “Alkimia”, a dramatic and melodic album that exceeded the success of “Hardware” (another Manifest win) and cemented ASG’s position as one of Europe’s leading synth-wave bands. ASG has a reputation of being a powerful and mighty live band. They have done seven European tours and played festivals such as Wave-Gotik Treffen, M'era Luna, The Great Escape, Eurosonic, Les Transmusicales de Rennes, Entremurahlas, Bimfest, Drop Dead Festival and Arvikafestivalen. They have opened for bands such as Suicide and Laibach and collaborated with artists like Dirk Ivens, Kite and Henric de la Cour. 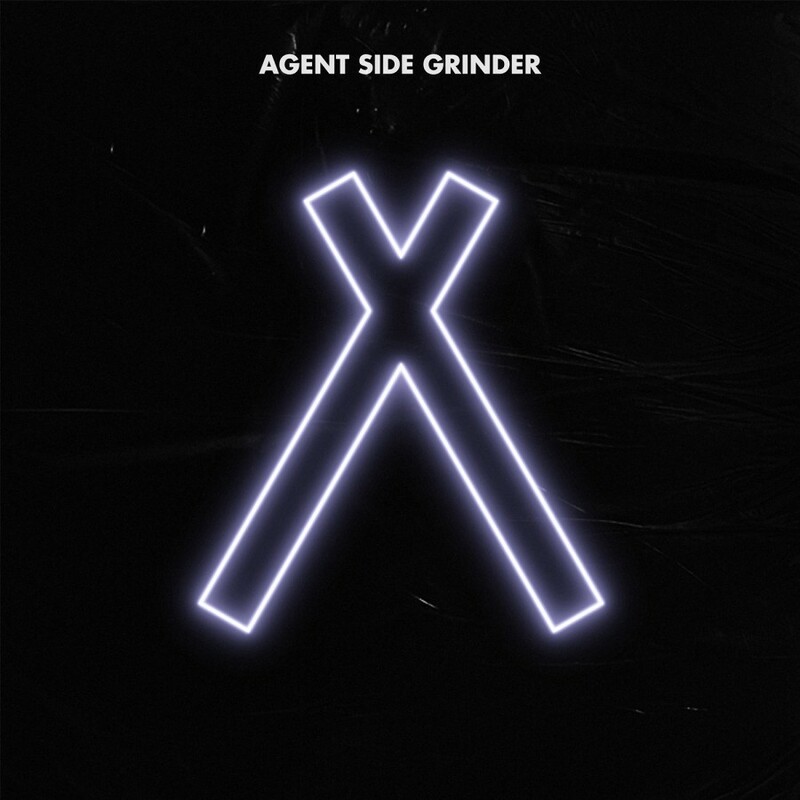 Sweden's electronic giant Agent Side Grinder is back with its fifth album "A/X". This is the first record with their new singer Emanuel Åström and the follow-up to the award-winning album "Alkimia" from 2015. From "A/X" we have been treated with two singles: "Doppelgänger" and "Stripdown". The latter quickly became an underground hit and has been frequently played on Swedish National Radio this winter. It was named "song of the year" in Release Magazine, Synth.nu, Synthguiden and Elektroskull to name a few. Well-known music journalist Fredrik Strage praised the song on TV4 (National morning TV). The singles introduced a more electronic and danceable sound, but all the elements that have made ASG a genre standout are intact on "A/X": Metallic beats, infectious basslines, sweeping synth melodies and extremely strong tracks.